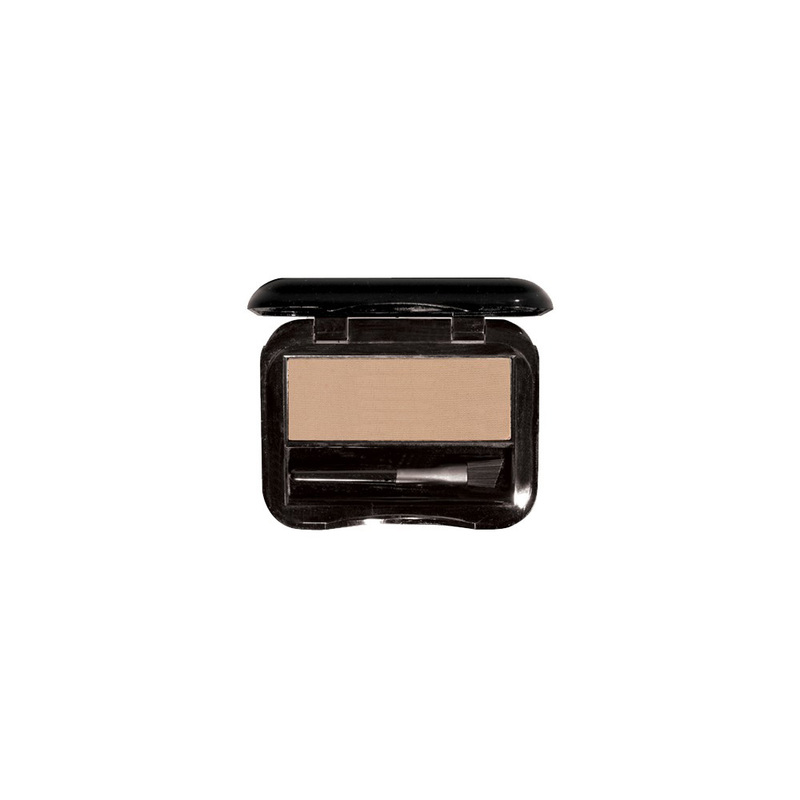 Define, sculpt, and fill for a fuller, more natural look with this brow-perfecting balm. 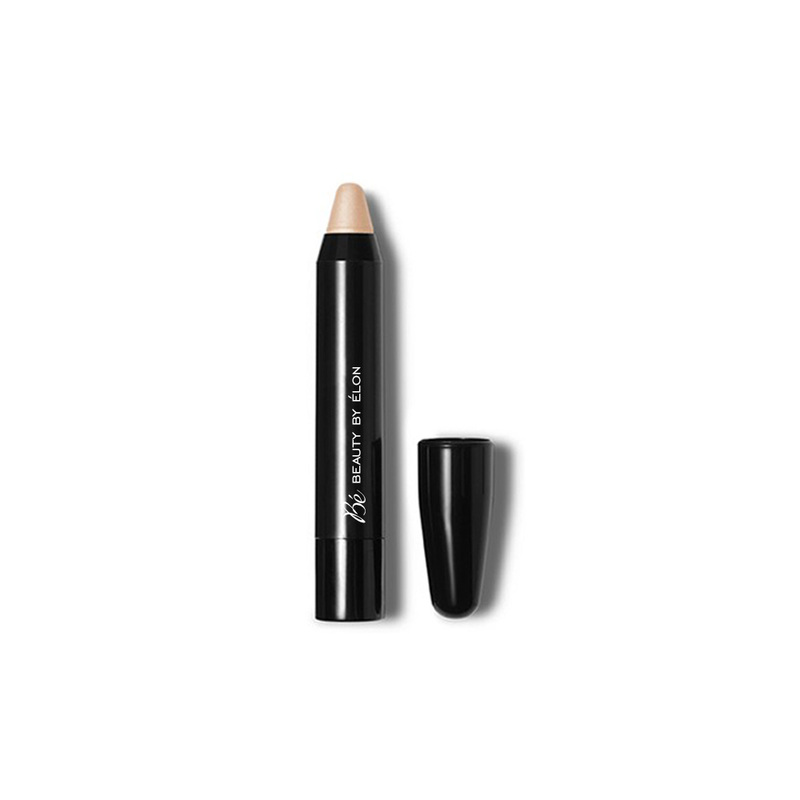 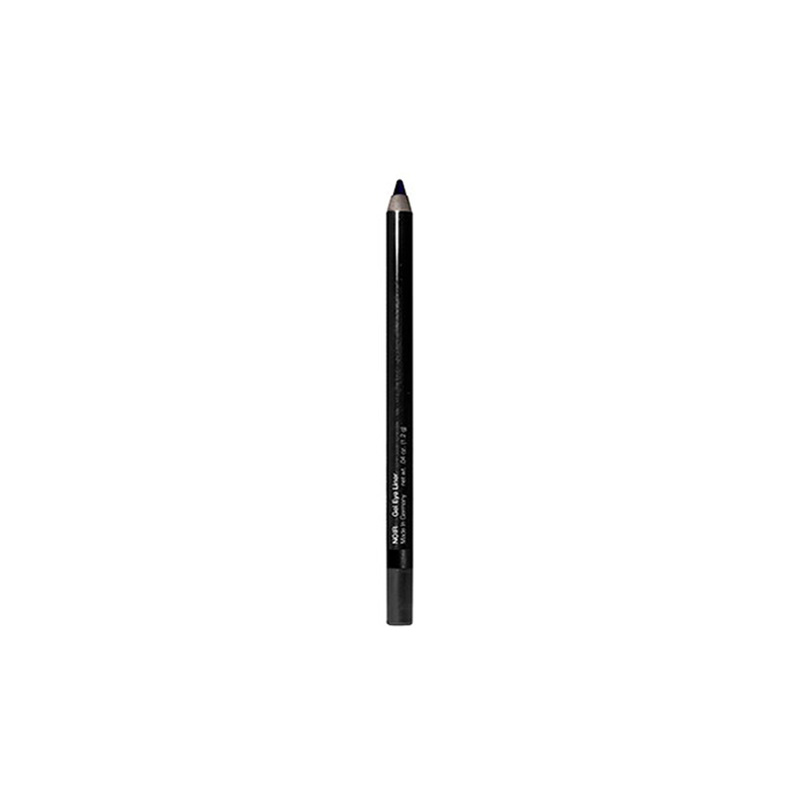 Luxurious formulation glides on effortlessly and blends seamlessly for perfectly arched, smudge-proof brows that last all day without reapplication. 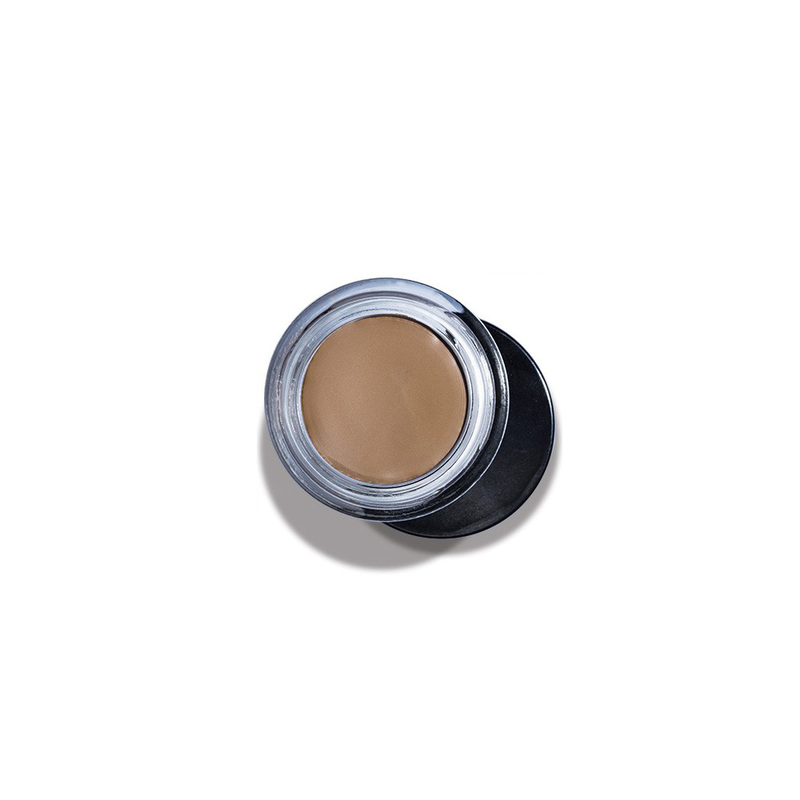 Antioxidant Vitamins C and E added to protect and condition brows.